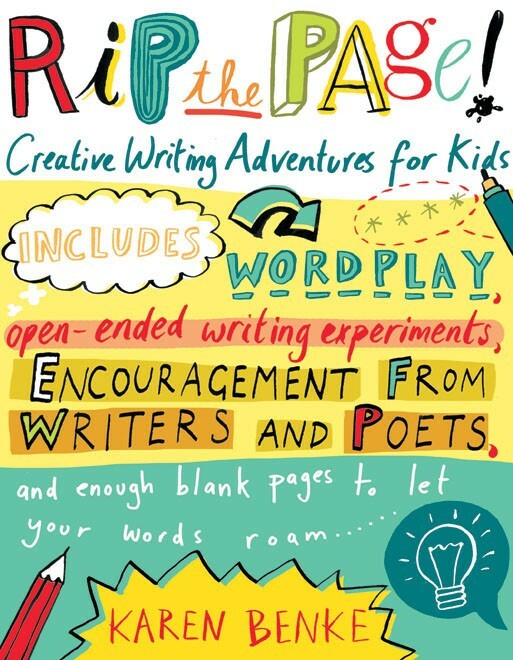 Here are the ideas, experiments, and inspiration to unfold your imagination and get your writing to flow off the page! 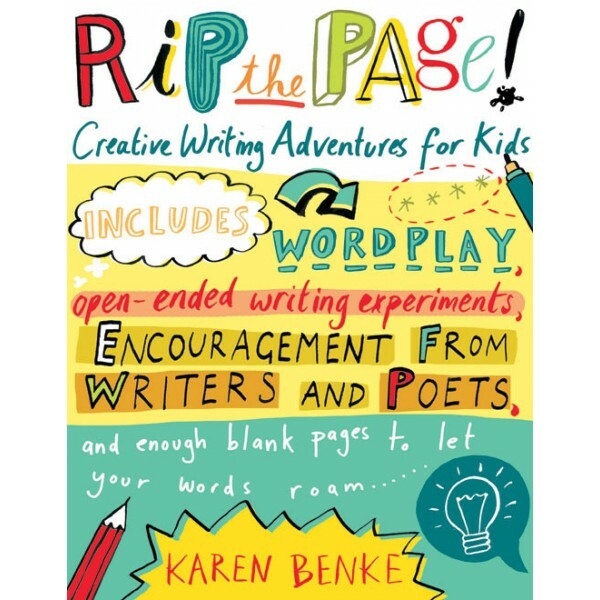 This is the everything-you-need guide to spark new poems and unstick old stories, including lists of big, small, gross-out, and favorite words; adventurous and zany prompts to leap from; dares and double dares to help you mash up truths and lies into outrageous paragraphs; and letters of encouragement written directly to you from famous authors, including Annie Barrows, Naomi Shihab Nye, Lemony Snicket, C. M. Mayo, Elizabeth Singer Hunt, Moira Egan, Gary Soto, Lucille Clifton, Avi, Betsy Franco, Carol Edgarian, Karen Cushman, Patricia Polacco, Prartho Sereno, Lewis Buzbee, and C. B. Follett. This is your journal for inward-bound adventures -- use it to write, brainstorm, explore, imagine...and even rip!